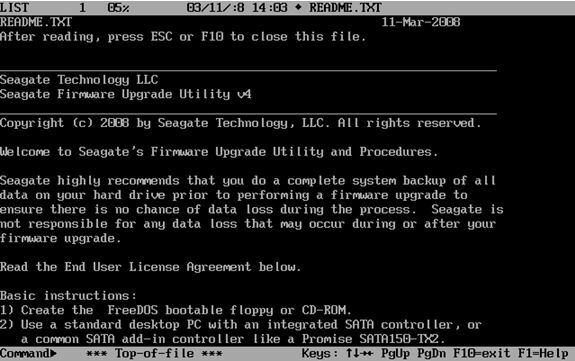 A log or journal is written to in the firmware when certain events occur. 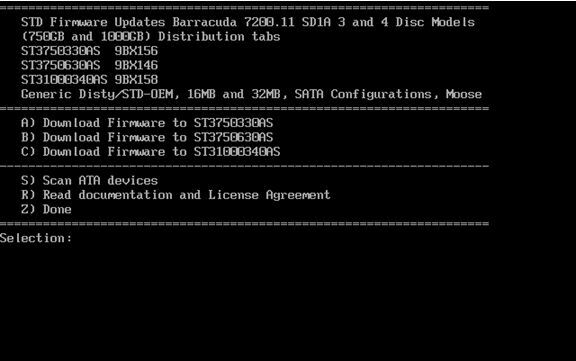 If this reaches 320 entries and the drive is powered down, it will produce errors during initialization and not report information to the BIOS. 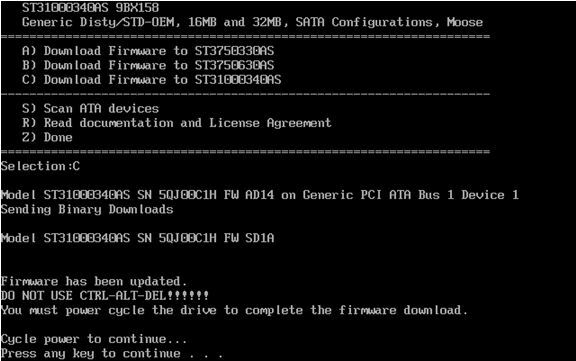 You must power cycle the drive to complete the firmware download.